A debate over handicapping has made no difference to Sydneysider Maddison Avenue winning at Sandown. 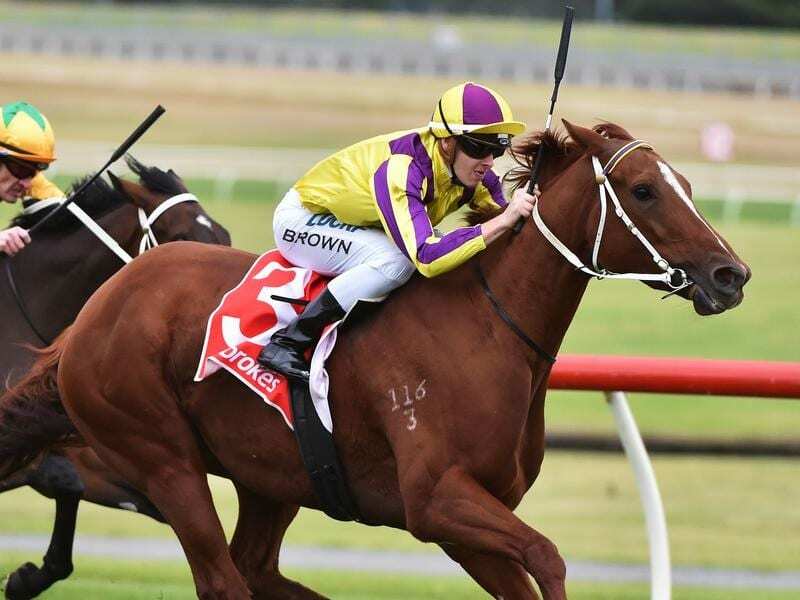 The handicapper has been proven correct with Sydney visitor Maddison Avenue who landed some long-priced bets when successful at Sandown. Trainer Marc Conners rang the handicapping department at Racing Victoria to query the 60kg given the mare in Wednesday’s Le Pine Funerals Handicap. “I had an argument with the handicappers on Monday morning about the weight they gave her and when you argue it usually backfires,” Conners said. “She has a rating of 66 in Sydney and is a 70 in Melbourne. Conners took advantage of the 1.5kg claim of apprentice Ethan Brown who has now moved to within three winners of outriding his city claim after having his apprenticeship extended. With the Sydney autumn carnival in full swing, Conners said there was a lack of suitable races for the mare. “With the carnival on if we go to the provincials we’ve got to race against the boys,” Conners said. “It’s not worth it so we’re better off coming down here and having a crack. Trainer Terry O’Sullivan, who trains in partnership with daughter Karina, has hopes of winning his hometown Stawell Cup with Sentamentalist, winner of The Big Screen Company Handicap. Sentamentalist was ridden to victory by Linda Meech who pinched the race by kicking clear soon after turning for home. “Linda’s brilliant on those sort of horses,” O’Sullivan said. The Stawell Cup (2000m) will be run on April 21. Phillip Stokes recorded a double with Music Bay winning the Spicer Thoroughbreds Handicap and All Too Huiyung holding-on in the Ladbrokes Odds Boost Handicap.